British luxury automaker Jaguar’s line up has been substantially refreshed. Its India portfolio includes the refreshed XF sedan, F-Type sports car and the all-new XE compact sedan, and the F-Pace sports SUV. The only product in the company's line-up that has started showing its age is the XF luxury sedan. The outgoing model was introduced nearly seven years ago and, considering its age, a report claims that the British automaker has signed off on developing the next generation of this luxury sedan. It is expected that the all-new Jaguar XJ will be introduced in the international market in spring 2019, which might be followed by its India debut. There have also been reports that the company was also considering phasing out this model due to its limited sales. Rumours also suggest that there were talks of turning the XJ into a crossover, which would have been similar to the likes of the Range Rover Sport. The decision to introduce the next generation of the Jaguar XJ sedan was influenced by the success of its rival, the Mercedes-Benz S-Class. As far as next-generation updates are concerned, the all-new Jaguar XJ is expected to feature the aluminium architecture, which will be similar to the one that underpins the company’s XF sedan. Also adding to the high tensile strength and lightweight construction will be carbon fibre panels, which are also expected to be incorporated by the next generation of this luxury sedan. This architecture is expected to make the 2019 XJ faster and more fuel efficient than its predecessor. 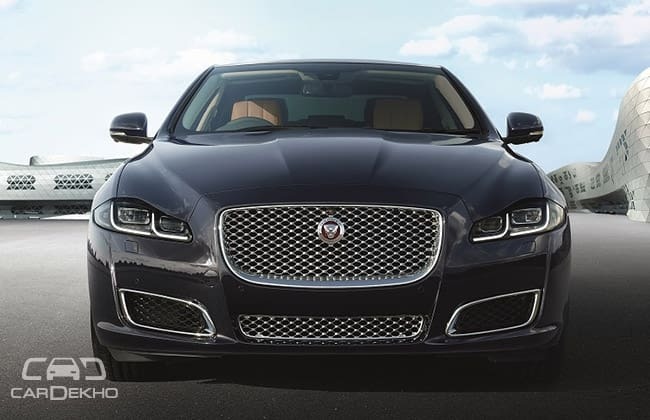 The company has not confirmed any engine options, but speculations suggest that, along with the standard six-cylinder petrol and diesel motors, Jaguar XJ might also be offered in a hybrid variant which will further enhance the luxury sedan’s fuel economy.